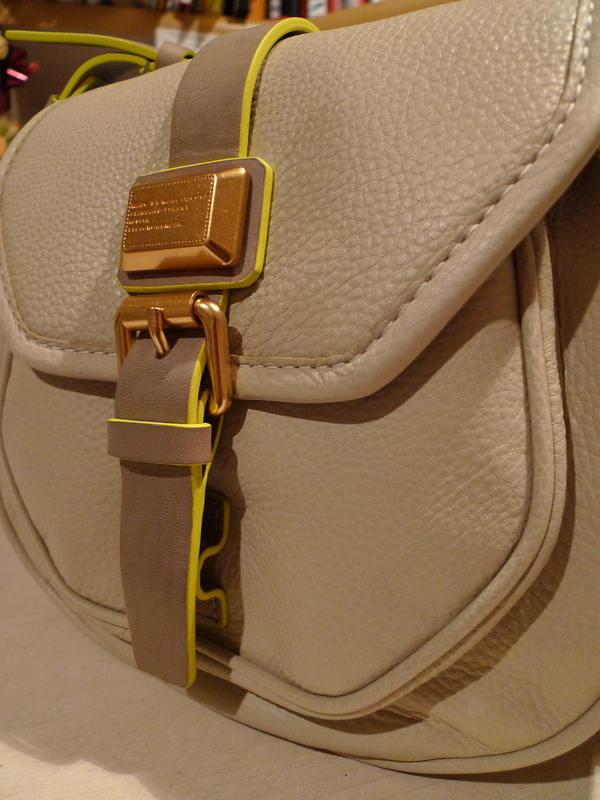 bag review: marc by marc jacobs saddlery cadet cross-body. 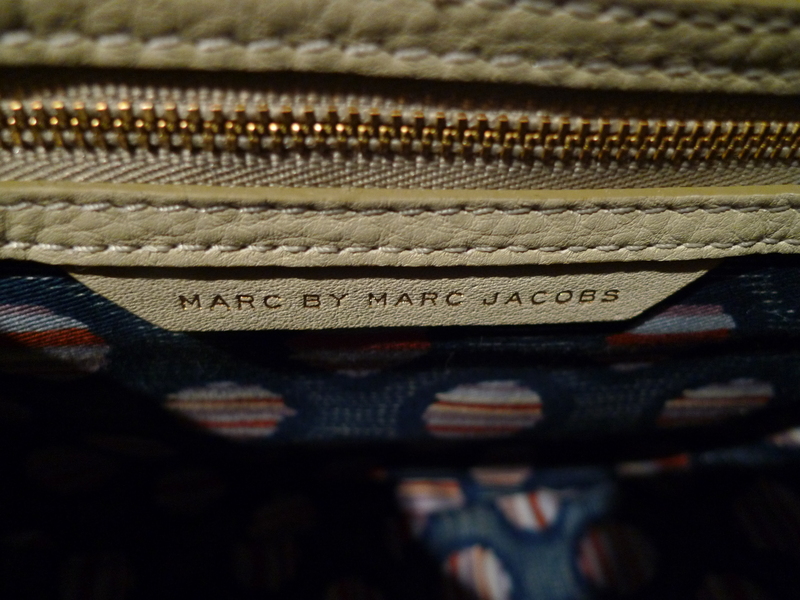 I’m loving my new Marc by Marc Jacobs bag that my partner had purchased from shopbop.com. the MBMJ Saddlery Cadet Cross-body, although larger than expected, is a convenient casual everyday bag that is large enough to carry everything such as my camera, wallet, cellphone, makeup bag etc. the bag measures 9″ x 10″ x 3.75″ with an 18″ strap and is made of gorgeous pebble leather which have a contrasting trim that gives this bag a lovely finish. my favourite part of this bag is the snap closure as they have conveniently placed a fold behind the snap allowing easy closure (refer to the picture below). however, I would have preferred if the strap was adjustable for shorter people like myself. but other than that, this bag is fantastic! bag review: miu miu coffer mini.